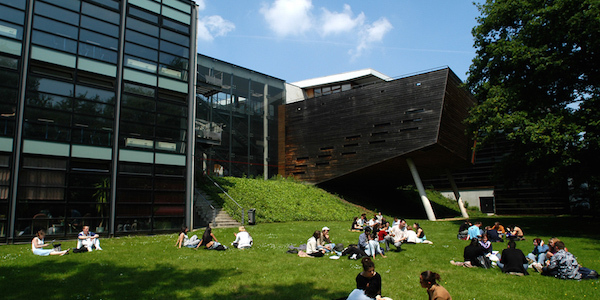 Founded in 1983, Cité Descartes is a campus of 18 higher education and research institutions for 15,000 students. The campus has collaborative spaces shared between schools: tennis courts, basketball courts, volleyball, rugby and football. ENSG is associated with student residences and gives students all the information needed to facilitate their access to housing (residency addresses, rates, files, etc.). Student residences located on campus are in close proximity to public transportation and schools. ENSG students benefit from a restaurant on site. A card is issued to them upon admission. A cafeteria, located in the school hall, is also at their disposal.